It’s a bit embarrassing, but I’d rather go around wearing wrinkled clothes than deal with the hassle of using a traditional iron. It's really annoying how the cord keeps getting in the way. This is why I'm happy to have discovered a modern iron that has no cord! A cordless iron is a great help. Plus the convenience, as well as the handiness that it offer, is simply unmatched. It’s not really a new idea, but the new generation of irons benefit from the best in modern technology, resulting to a more evolved product like this cordless piece. This type of iron's main selling point is the assurance that my "tripping over myself because of a cord" days are now over. This cable also always find a way to entangle itself into anything, especially the legs of an iron board. All of that dilemma and hassle disappears once the iron is cordless. It also means I don’t have to move around the iron board like a yoga master in order to cover every part of the clothes I'm ironing. The lack of a cord means I can reach every part of the clothing without changing position. 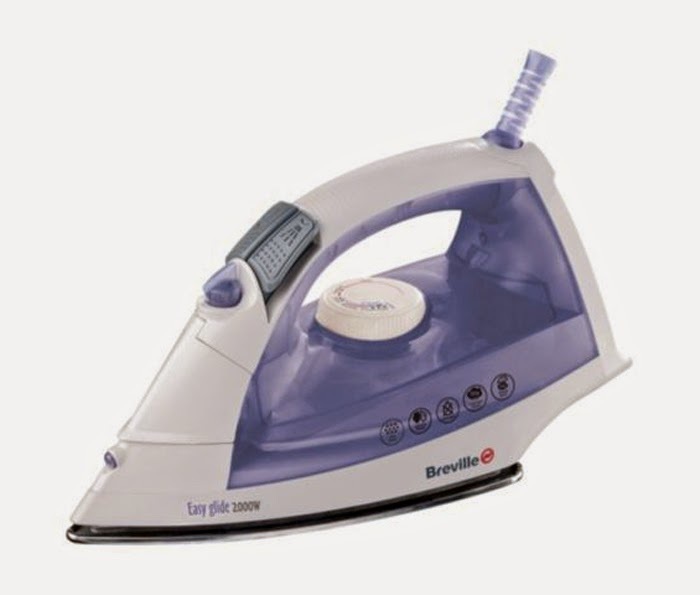 One of the best advantages of using this type of iron is that there is no real need to be close to a plug or socket. The portability of this device means you could work anywhere – unlike the traditional electric iron where you are limited in terms of distance to a plug. Have you ever tripped over the iron cord and knocked this device down to the floor? I know I have. This is not only likely to damage your iron, but it is also dangerous. Imagine if a kid comes along and pulls on the cable. An iron that doesn’t have a cord is going to be safe, and this is another definite plus point. It might not seem obvious, or at least it didn’t to me, but removing the cord actually makes the iron lighter. This reduction makes a difference if you are going to be ironing for more than a few minutes.